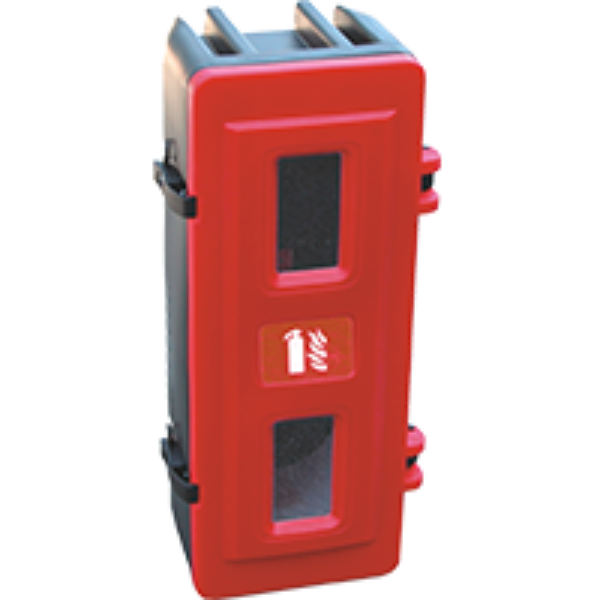 With the Bioclass B6C and B9C Saval developed a high standard foam extinguisher based on stored pressure. 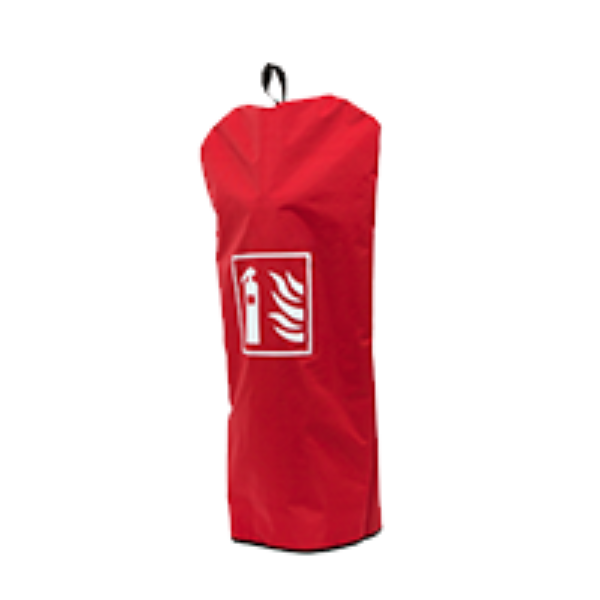 The Bioclass constant pressure extinguishers amply meet all safety requirements and can be qualitatively compared to almost all cartridge operated extinguishers in the market. The environmental effects of maintenance and overhaul are greatly reduced. 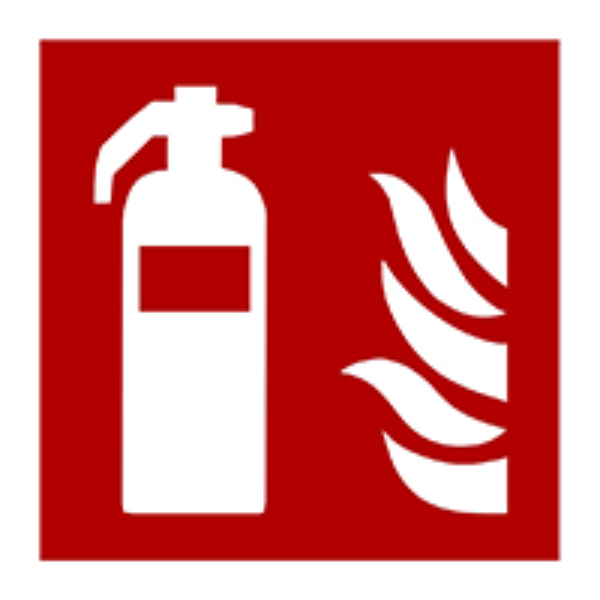 The Saval spray foam extinguishers are characterized by their extinguishing capacity, eco-label and high quality standard. The high quality is the result of a sophisticated design and the right choice of materials. 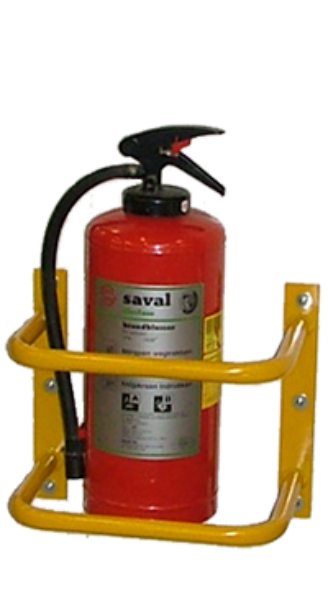 The extinguishing agent is stored under constant pressure in the cylinder and the user can visually check on the pressure indicator of the extinguisher whether the device is still in optimal working order and ready for use.The Saval BC Foam extinguisher is available in a 6 and 9 litre version.High extinguishing capacity on solids and liquids (Fire Classes A & B).Extinguishing agent ABFFC: safe, effective and environmentally friendly.The special nozzle guarantees optimum wetting of solids and liquids.Optimum operational ambient temperature is 0 to 60 degrees Celsius.Safe when used on live electrical equipment.Superb throw range of 5 meters for optimal safety at a considerable distance from the source of the fire.